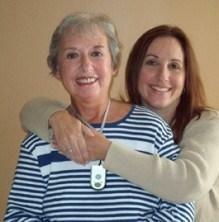 The Upward Trend Blog: Medical Alert Saves Lives. Call Safe Side Security For Your Loved One! Medical Alert Saves Lives. Call Safe Side Security For Your Loved One! 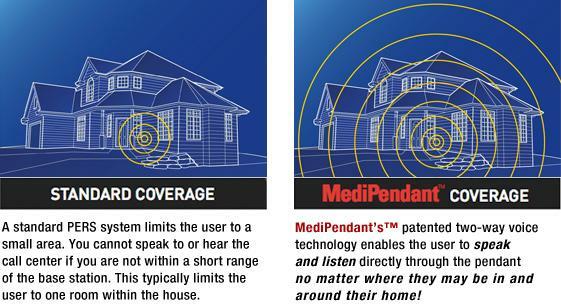 The Most Advanced Medical Alert System on the Market Today...MediPendant. In an emergency, time is of the utmost importance. If you ever require assistance, the MediPendant personal emergency response system will summon the help you need. Safe Side Security is now selling this product and the monitoring of the devise. Live EMT people answer the pendant when pushed and the device has two-way voice so they can talk directly to the customer. 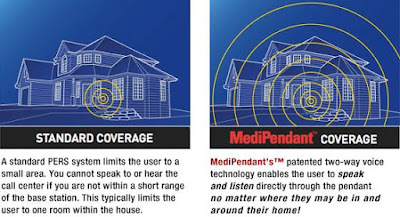 If you are concerned about a loved one, a friend, or anyone who is living alone, or may need assistance in an emergency, then it's time for MediPendant. It will provide you with the most important thing...peace of mind. For more information, contact Safe Side Security at 800-794-7575 and we will be happy to answer your questions and install the device for you and your loved ones.